Our midrange hotel is highly recommended by all major travel guides. 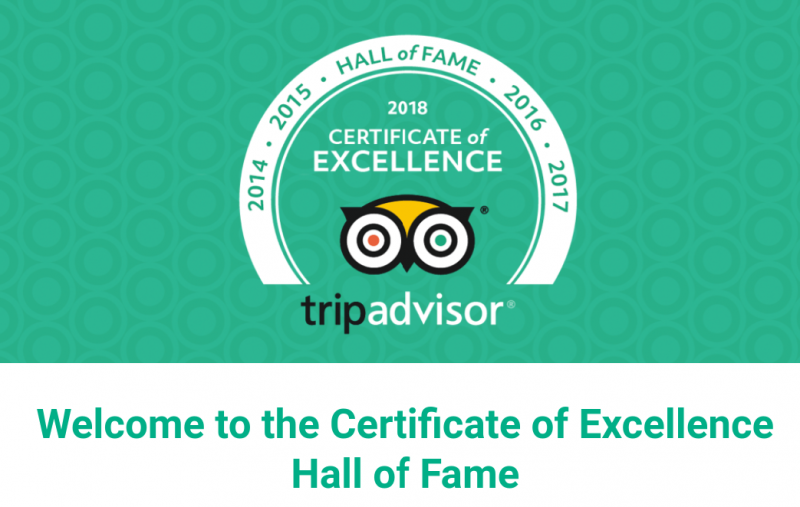 Being a top-rated choice of world wide guide books including Lonely Planet travel guide for our honesty, hospitality, affordability , dedicated award winning service and charming chalet styled rooms. A quiet retreat from the energy of the city, perfect for on-the-go travelers, our lush front garden with its chirping birds, green lawn and pretty flowers is the perfect place for quiet relaxation after a busy tourist day﻿. 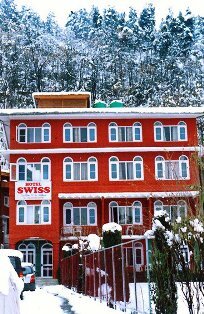 Swiss Hotel Kashmir is an eco friendly and commission free hotel recognised for excellence. The views of the Zabwarwan Hills surrounding Dal Lake are like a stunning picture postcard. And there's no better way to experience such loveliness than from the comfort and luxury of Our Swiss Hotel Kashmir.